Michele Evans, MD, a pediatrician at KP Roseville, spreads the word on the benefits of breastfeeding, while Mothers Milk Bank begins their milk drive helping neonatal medical teams in California save infant lives. Sundeep Nayak, MD, a radiologist at KP San Leandro, is quoted in an article about our partnership with Drivers for Survivors that provides free transportation and companionship for cancer patients. 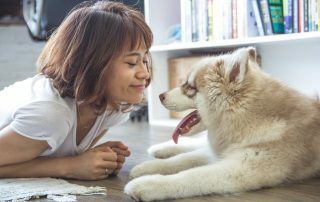 Valerie Kwai Ben, MD, a cardiologist at KP San Jose, expands on the many health benefits of dog ownership, explaining why owning a dog can lower your risk of cardiovascular disease. Joseph Young, MD, TPMG’s clinical hypertension lead, explains new guidelines that will impact treatment of hypertension. 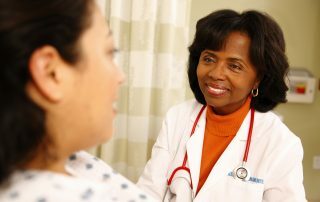 Ethan Cutts, MD, a pediatrician at KP Rancho Cordova, helped create a system to eliminate preventable deaths for African American children and youth in Sacramento County. 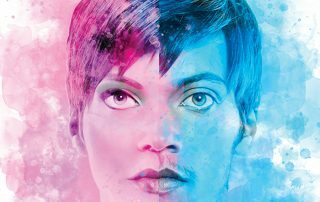 TPMG physicians have established excellent care for transgender and gender non-conforming patients throughout Northern California, and join forces with colleagues throughout Kaiser Permanente to ensure the total health of patients.